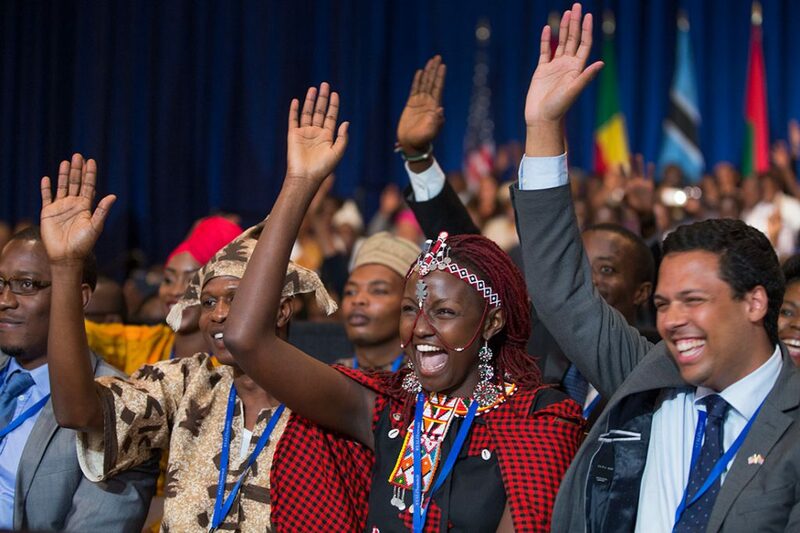 The Rwandan President Pan-African leadership could be a driving force for African unity. As Zimbabwe’s 93-year-old President Robert Mugabe—a staunch advocate of Pan-African solidarity—reaches the end of his life, Rwanda’sPresident Paul Kagame has stepped into his place as a champion of the Pan-African agenda. While Mugabe has attracted international attention for domestic human rights abuses, his speeches in multilateral fora such as the UN have also created controversy for their denunciation of Western imperialism, including at the UN General Assembly on 21 September. His public addresses have condemned the UN as a vehicle for the vested interests of developed nations—many of which are former colonial powers—and highlighted the disproportionate role of non-African states in determining Africa’s peace and security agenda via the UN Security Council. 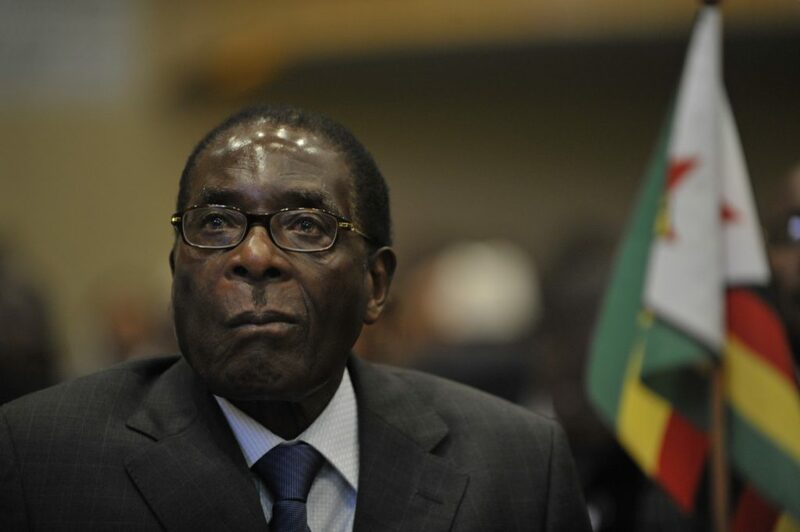 Mugabe’s health is fast deteriorating. His passing will deny Africa a vocal advocate of Pan-African solidarity and self-determination, one whose rhetoric has sought to deter external actors from pursuing narrow geopolitical interests on the continent that have repeatedly proved detrimental to African states. As Rwanda’s Kagame takes the informal Pan-African leadership mantle from Mugabe against a backdrop of ongoing African Union (AU) reforms and a debate on UN restructuring, this little acknowledged leadership transition poses its own risks and benefits to the continent. If the AU reforms are well implemented, then an AU with independent financing capacity and a unified global voice stands to reap many benefits for the continent. Their failure would advantage global interests willing to strategically divide African countries along East-West lines. African states may find themselves unable to observe a strict policy of non-alignment. Kagame, as both Defence Minister and Vice President from 1994–2000, successfully commanded the Tutsi-dominated Rwandan Patriotic Front (RPF) against the Hutu government that carried out the infamous genocide of ethnic Tutsis in 1994. Faced with governing a deeply divided society in the aftermath of the genocide, President Kagame began a process of national reconciliation that marginalised talk of ethnicity. 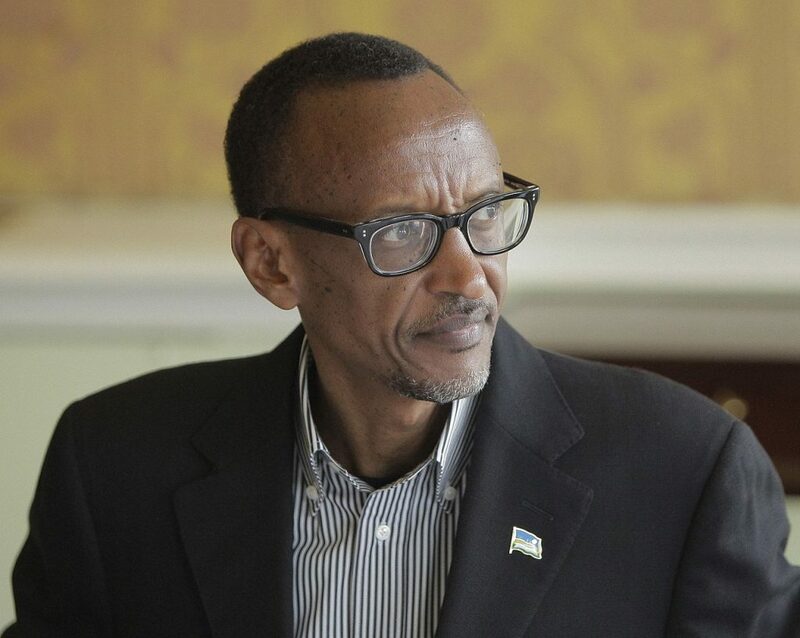 Since Kagame was first elected in 2000, life expectancy in Rwanda has increased 15 years to 64.5, HIV/AIDS prevalence is down from 13 to 3 per cent, and one doctor is now available for every 10,555 people compared to 66,000. However, Kagame’s RPF regime has been criticised for various human rights abuses, including the recent arrest of Diane Shima Rwigara following her attempt to challenge Kagame during the country’s presidential elections in early August. Nonetheless, the relative success of the country under Kagame’s leadership has made him an obvious candidate to drive today’s AU reform process. At its 2016 summit, the AU began to implement a set of institutional reforms—proposed by Kagame—that partly aim to ensure that the AU is able to finance its own budget and that Africa speaks with a single voice on the global stage. Kagame was mandated to lead the AU’s institutional reform and on 13 September 2017, the AU Commission appointed the heads of the newly formed, Kagame-led Institutional Reforms Unit, which will “lead the implementation of focal areas identified as being key for strengthening the AU and re-positioning it to better serve the people of Africa”. Where Mugabe has previously seen support from the continent itself and from other countries in the developing world, including China and Russia, Kagame is also well-liked by the West. The quiet leadership transition has been amicable; indeed, during this year’s AU Summit, Mugabe donated $1 million to the organisation. Rwanda was subsequently elected to lead the AU in 2018. This is the first time Rwanda will chair the organisation since the AU’s establishment in 2001 and it will see Kagame become the putative voice of Africa. Kagame has taken to his new role. During his address at the recent UN General Assembly in September, he emphasised that the UN should be impartial in its engagement with all states and that there is a need for closer AU–UN cooperation on peace and security matters, signalling renewed pushes for at least two permanent African seats on the UN Security Council. Mugabe’s succession by Kagame as a global champion of Pan-Africanism poses several risks to continental peace and security. While “corruption is not African” as Kagame stated at this year’s UN General Assembly, and the West does not have a monopoly on democracy, African leaders risk falling for the simple trap of equating any governance model with democracy in order to absolve themselves of domestic wrongdoings. This is a particular concern given both Kagame and Mugabe’s poor domestic human rights track records. While home-grown democratic models informed by local African realities are necessary to address the continent’s peace and security challenges, the call for such models requires robust critiques of African governments’ domestic policies. 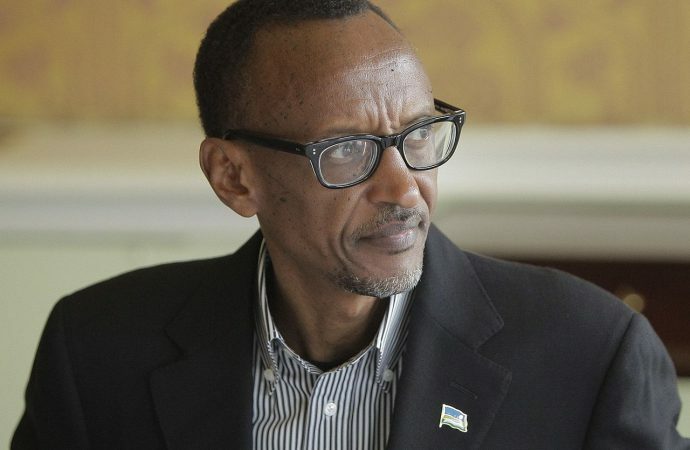 Kagame’s heir apparent status is unlikely to be questioned by AU member states, as evidenced by their frequent demonstrations of confidence in his abilities in recent years. Given the broad support Kagame enjoys, it is unlikely that individual African states will abandon the reforms process. Moreover, the OECD is more open to engaging with Kagame than Mugabe as Rwanda’s foreign policy is not defined against Western interests like that of Zimbabwe, which has an overtly “Look East” foreign policy. Such broad support will be crucial for the successful implementation of the AU’s institutional reforms given the UN Security Council’s five permanent members are resistant to UN reforms that would make the AU an equal partner. Unity of purpose by all concerned states will be crucial if the AU’s continued bid for permanent seats on the UN Security Council is to prove successful. Yet French President Emmanuel Macron’s recent EU reforms proposal, which seek to establish a common European intervention force, could undermine the successful implementation of AU reforms under Kagame’s leadership. Recent tensions over the passing of an African Group UN resolution aimed at addressing ongoing human rights violations in Burundi drew criticism from OECD states and representatives. The latter charged that an alternative EU-led resolution should have been adopted instead. These developments underscore that African states are increasingly able to influence the global peace and security agenda compared to 2011 when the UN authorised a NATO and EU-led military intervention in Libya despite the AU’s opposition. The passing of the Pan-African leadership mantle from Mugabe to Kagame as well as ongoing AU institutional reforms highlight that African states are increasingly aware that a unified voice, compounded with their numerical advantage in global multilateral fora, will increase the continent’s influence on the global stage. However, African leaders will need to be open to balanced criticisms of their domestic track records in order to protect the credibility of the AU’s institutional reforms. Failing this, the continent’s non-African partners will leverage national and regional divisions in pursuit of their geopolitical interests on the continent.